2019 marks 61 years since the first Paddington Bear book. Written by Michael Bond and first illustrated by Peggy Fortnum, the world’s most adored Bear has never been more popular and is currently a champion for children for the global charity UNICEF. Museums & Galleries is the exclusive publisher of greetings card and gift stationery featuring the artwork of original illustrator Peggy Fortnum. 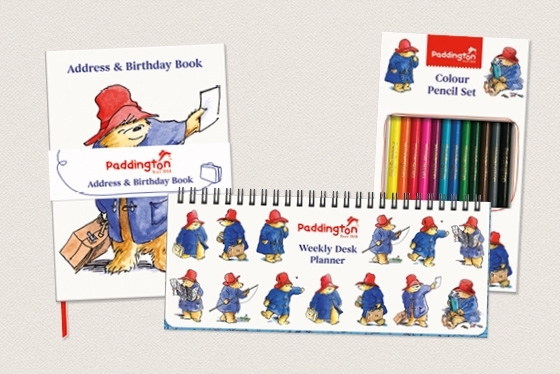 To see the full range of our branded products please click on the following link, Paddington Products.